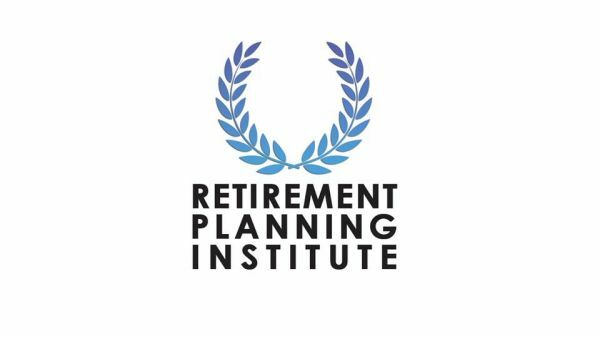 Retirement Planning Institute - The Retirement Planning Institute (""RPI"") is a Specialty Tax Investment Boutique for Ultra-High Net Worth Families and Family Offices. We utilize advanced tax planning, investment selection. The Retirement Planning Institute ("RPI") is a Specialty Tax Investment Boutique for Ultra-High Net Worth Families and Family Offices. We utilize advanced tax planning, investment selection, and risk mitigation strategies to achieve significant growth and asset protection. Our team is comprised of leading Investment Managers, Financial Engineers, Tax Professionals, Asset Protection Attorneys, Estate Planning Attorneys, and Risk Mitigation Specialists. RPI has created a comprehensive wealth management strategy not found in traditional channels. "Leading the way in Central Florida for more than 20 years, The Closing Agent provides a level of experience and professionalism you can rely on. The Golden Opportunity Network offers alternative financial guidance & options to seniors. These include life settlements, reverse mortgages and more.